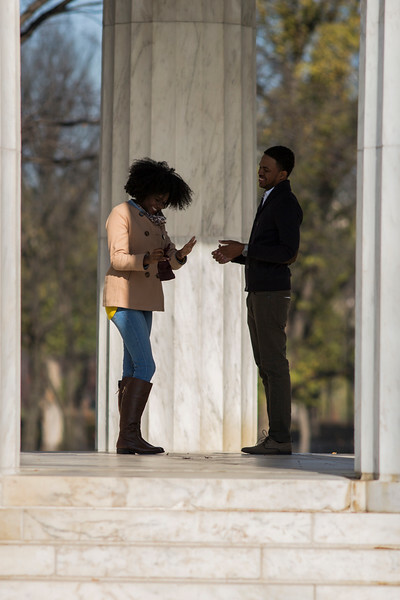 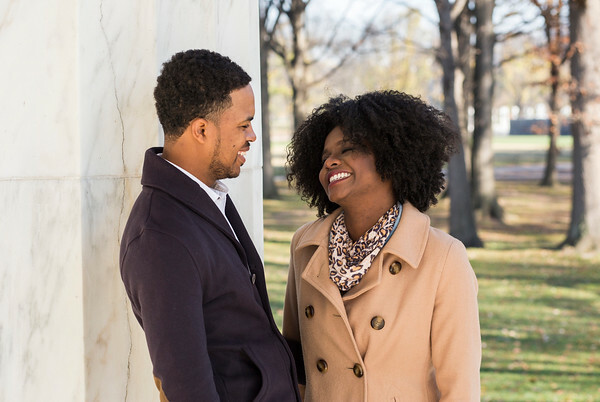 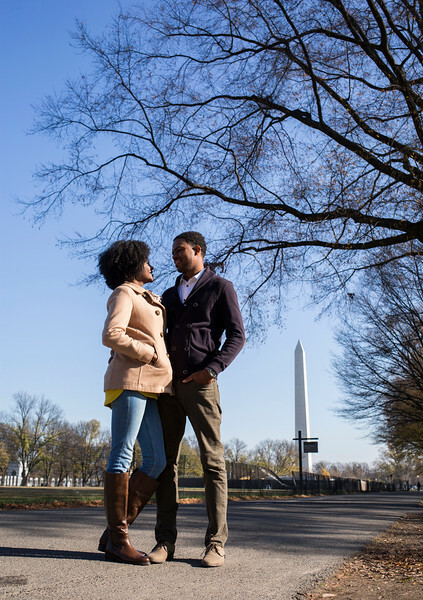 DeVaughn told his girlfriend Bri that they were visiting Washington, DC so he could play in a golf tournament. 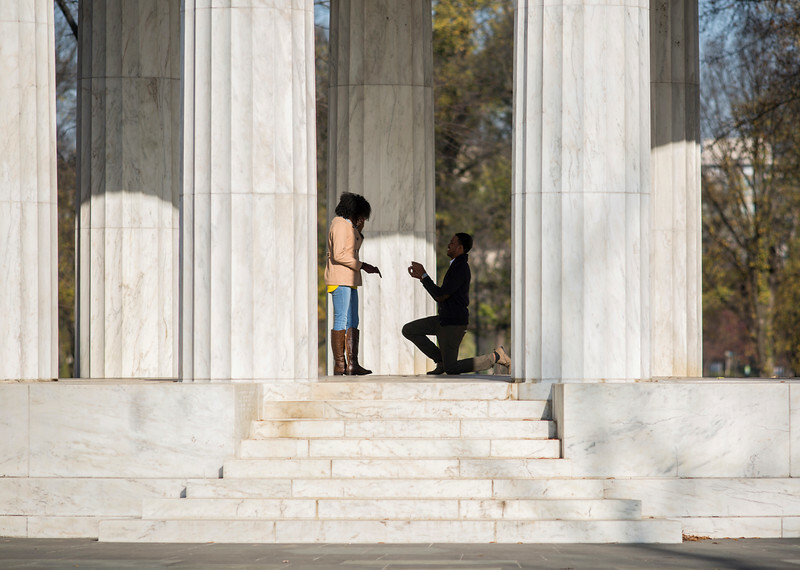 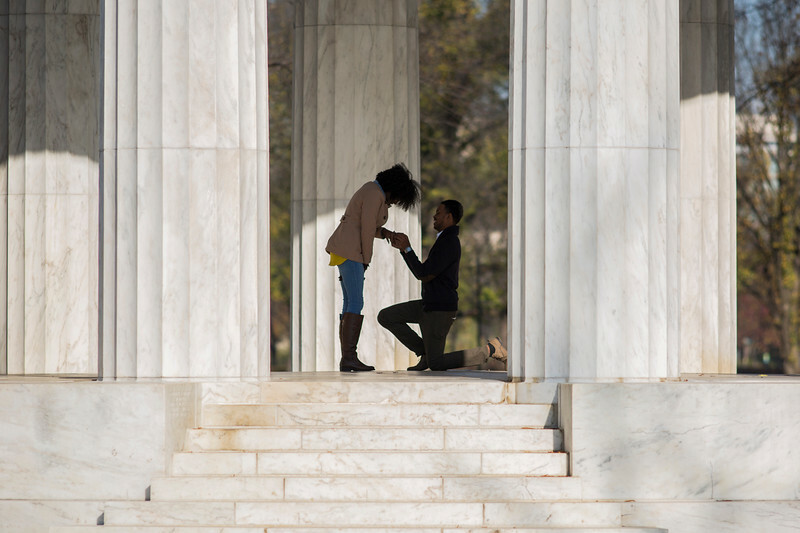 Little did she know that he was going to propose to her instead! 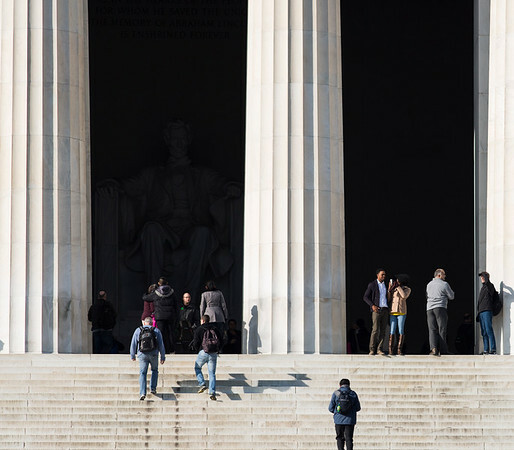 I hid in plain sight as they made their way from the Lincoln Memorial to the DC War Memorial. 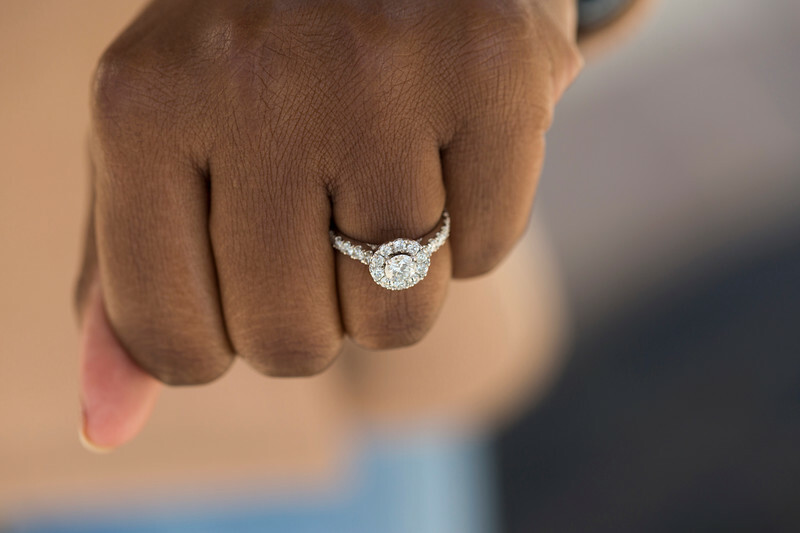 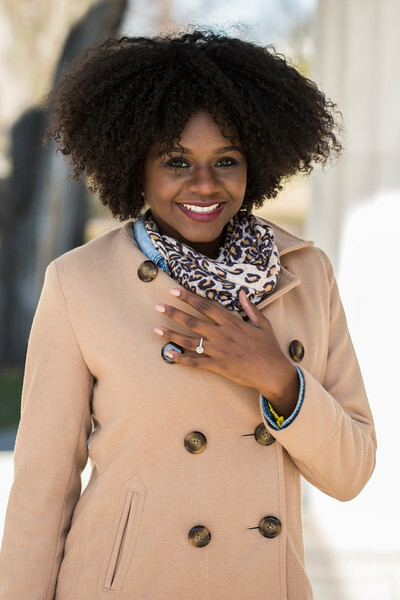 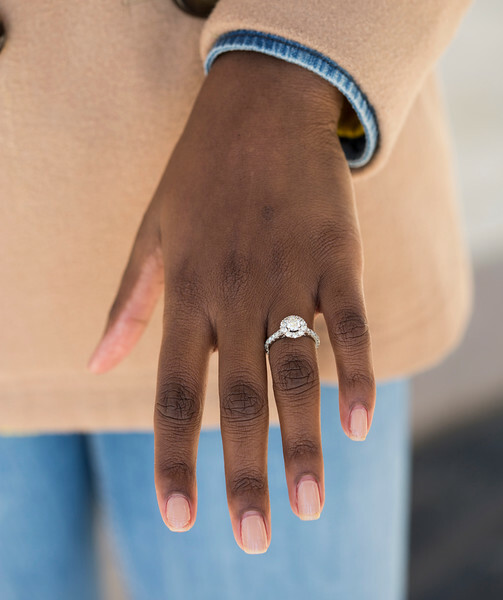 Not too shabby with the ring, DeVaughn! 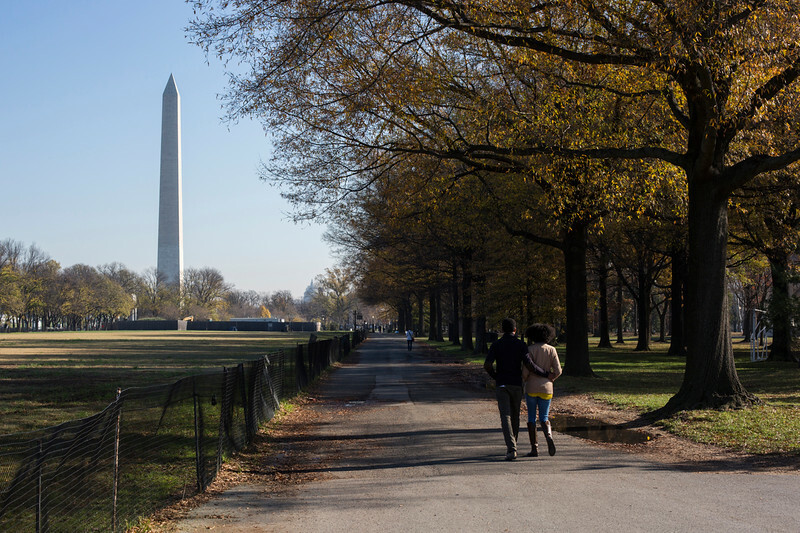 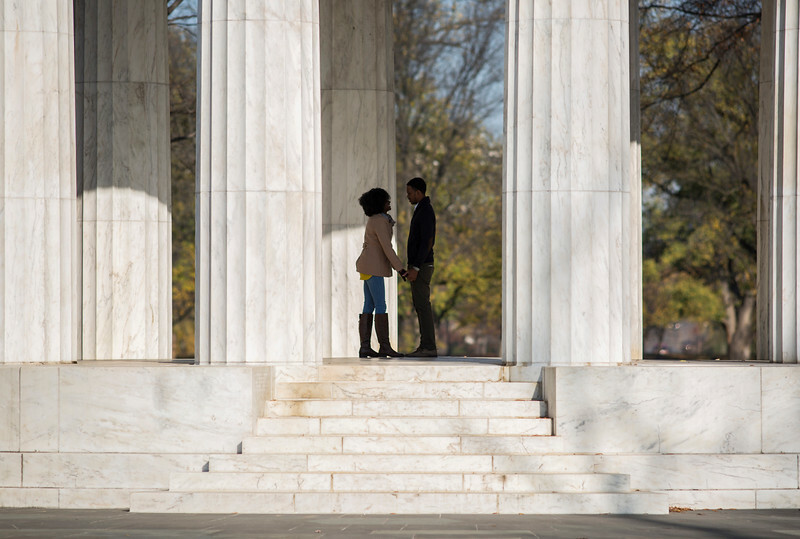 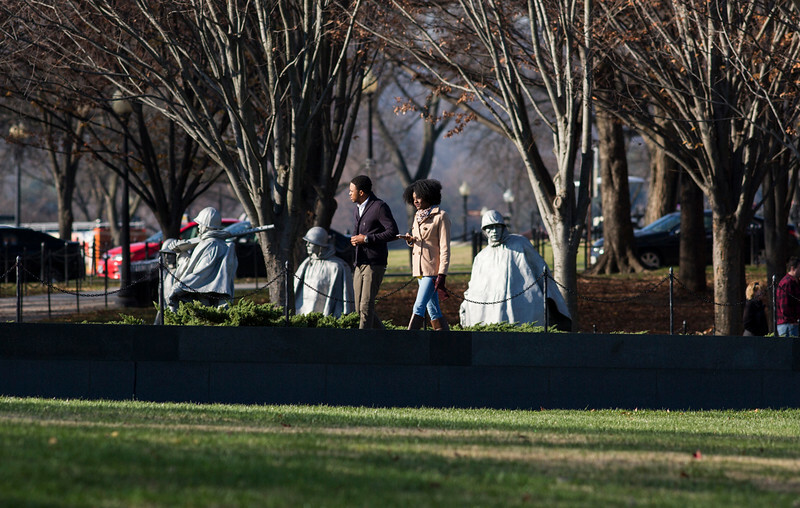 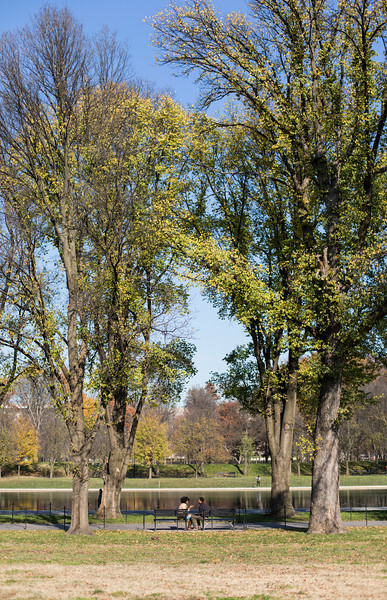 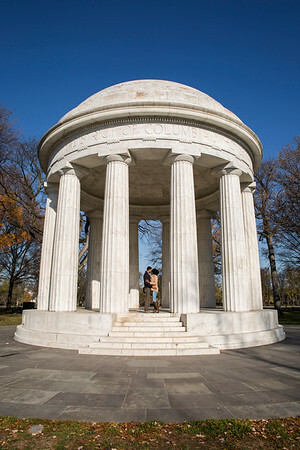 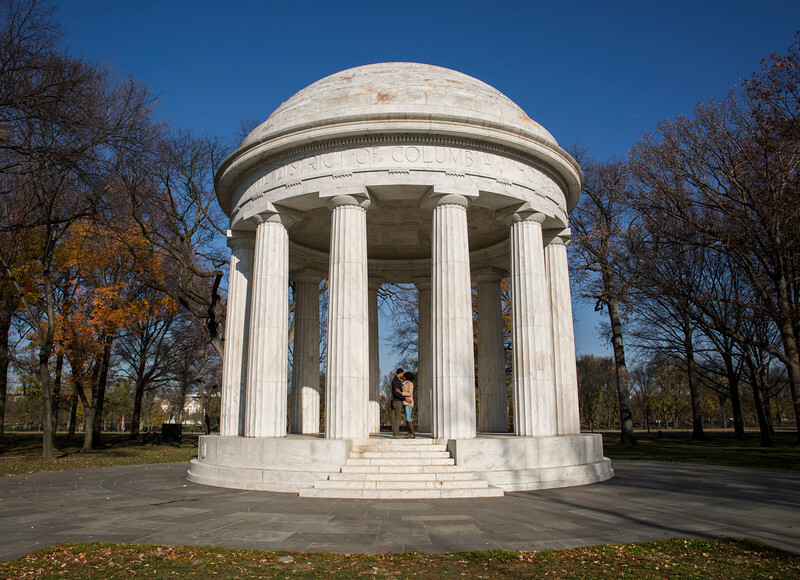 I'd love to photograph at the DC War Memorial with full fall foliage or snow on the ground. 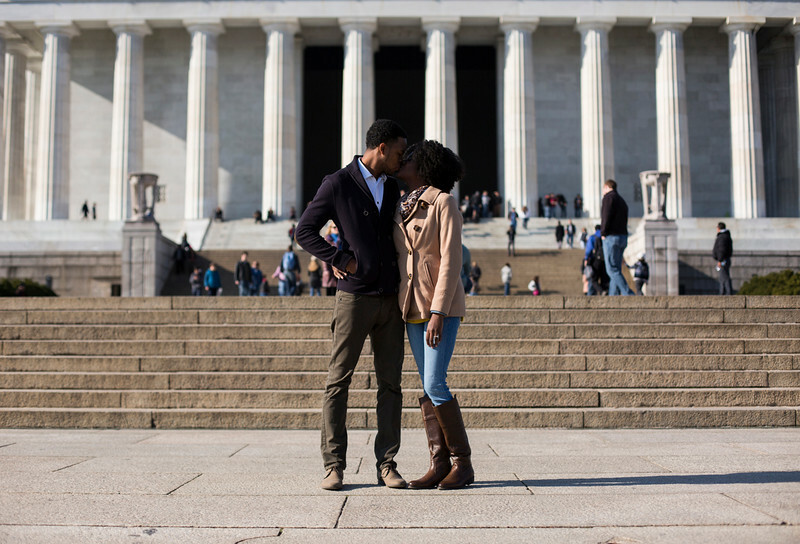 In my opinion, it's one of the Capital's hidden gems. 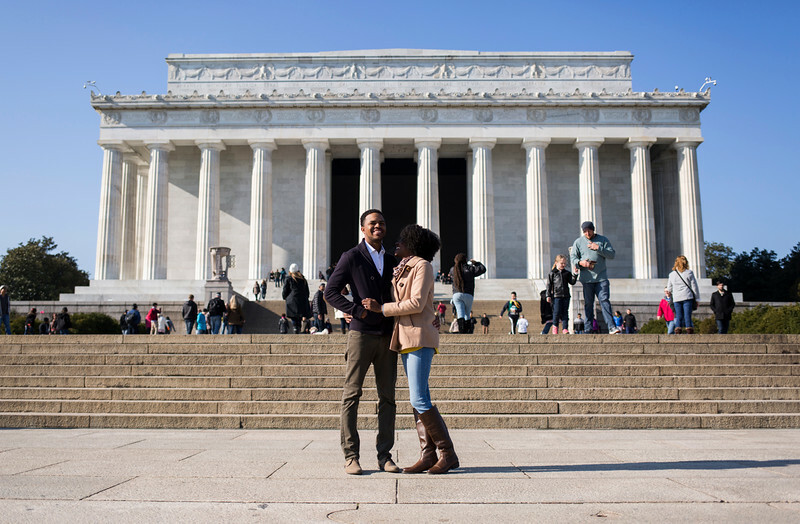 We wrapped up by walking back to the Lincoln Memorial. 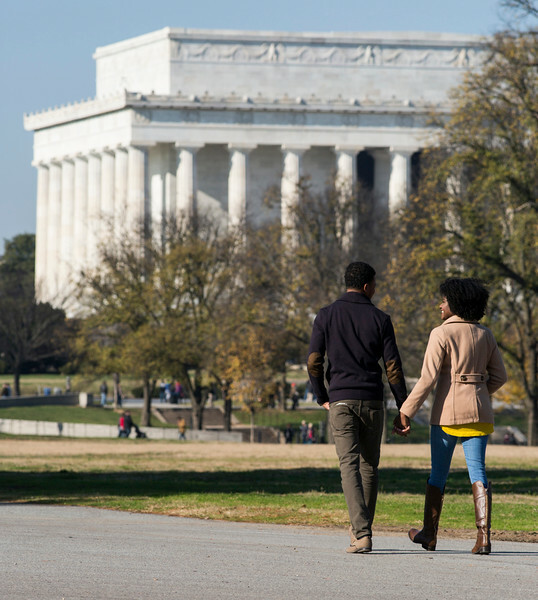 The nice thing about the National Mall is that you can incorporate multiple landmarks into the background without walking very far.